Red panda curled up. 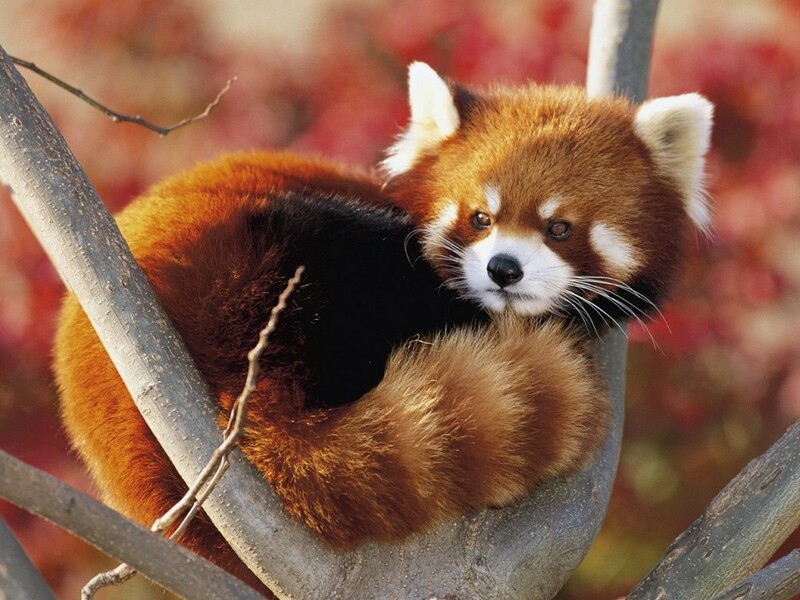 This cute red panda is ready for a nap-in the trees!. HD Wallpaper and background images in the Red Pandas club tagged: photo.